A customer recently contacting me that wanted to replace an AVtech 960H CCTV DVR. I recently found CCTV Camera Pros online through a couple articles that Mike wrote regarding admin passwords for DVRs. I’ve tried to reset the password on my Avtech DVR, but just no luck. I contacted the company and got a file with some instructions on resetting it. Anyways, the DVR box is working and I can see the cameras live on a monitor, but just can’t get the admin password to properly work (which it did for 3 years). We’ve successfully used the EagleEyes mobile app phones in the past, but the app no longer works with the admin password issue. Wondering if you can help or suggest a replacement DVR box? This is the model information on the product sticker. This was my suggestion to this customer. Thank you for contacting me. 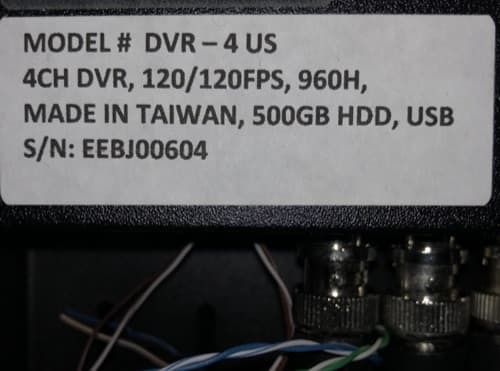 According to the product sticker that you attached, that AVtech is a 4 channel 960H analog DVR. If you end up replacing it, I highly recommend our iDVR-PRO hybrid 960H / HD DVRs. If you need more than 4 channels, other models can be found here. In addition to being compatible with your existing 960H analog cameras, these DVRs also work with 1080p HD cameras. So, you can later upgrade your cameras and not need to replace the DVR. You can see the video quality difference of 1080p cameras on any of the product pages. 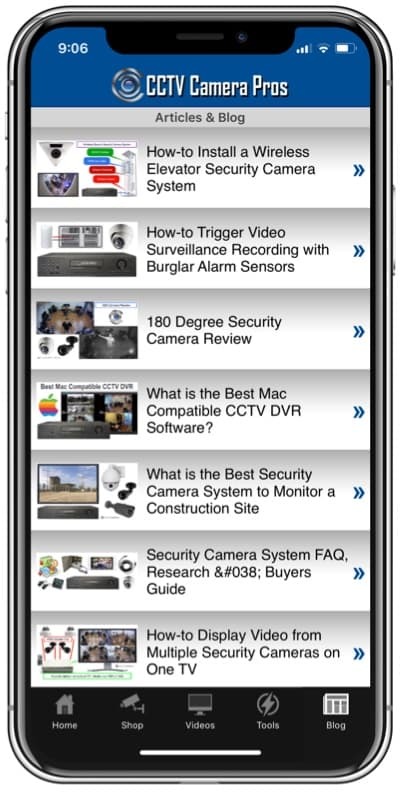 Almost all of our HD security camera pages have demo videos on them. 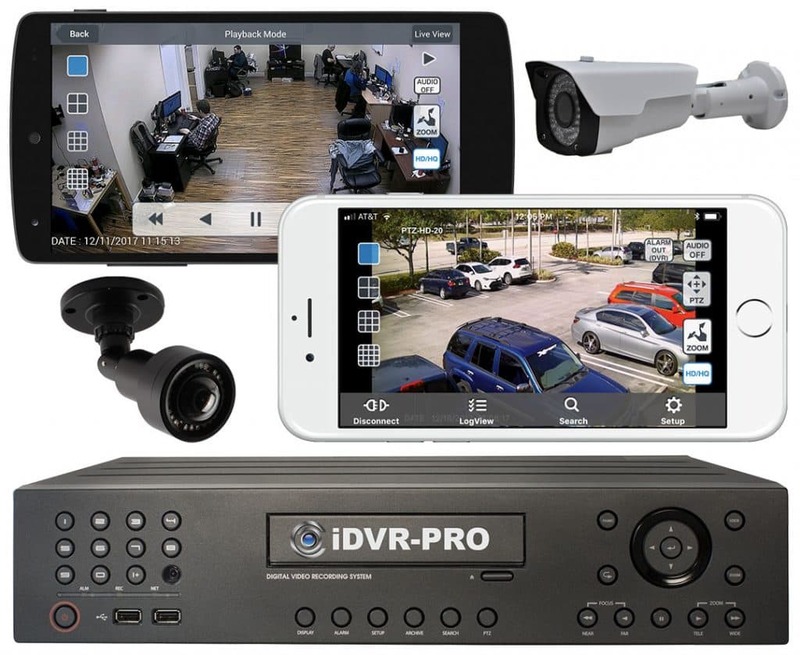 In addition, iDVR-PRO comes with the best desktop software and mobile apps available for remote viewing your security cameras. You can see demos of the apps and software here. We try to help out new customers in your situation as much as we can. We run across a lot of people that can not find reliable technical support on their existing DVRs. I can offer you a 15% discount plus free shipping on a replacement DVR and any cameras and accessories that you may need. I can be reached at mike@cctvcamerapros.net.